Nobable is the “UXO Main Theme”, a proud, noble track opening the epic quest that lies before the player, beckoning them to follow this great odyssey through endlessly expanding lands. Read the rest of this entry ? You might call this “the best music to games you’ve never played”. There are quite a few unreleased titles out there, some with better music than others. 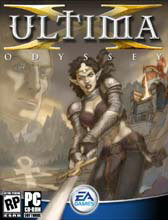 Ultima X: Odyssey, the ill-fated MMO sequel to the series’ less than stellar 3D debut, is one of them. Graphically on-par with World of Warcraft (this was 2003), Ultima X: Odyssey could have competed with Blizzard’s MMO had EA not been afraid of alienating fans of Ultima Online. The game also featured an orchestral score by film composer Chris Field (Lord of the Rings series, Pirates of the Carribean 3, Imaginarium of Dr. Parnassus). Ultima X happens to be the only game soundtrack Field has composed for (which is a shame, considering it was cancelled but it’s so good). EA wrote off a LOT of money on this, considering the soundtrack was recorded by an entire orchestra in a cathedral (these places have great acoustics). The setting is also ironic, considering the featured song is “Gothic Combat”. “Gothic Combat” is short but sweet. A dramatic choral piece, it is full-on with the lowering menace of drums and brass, accompanied by flute and clarinet. There is a driving melody with nice layering and variations of the main notes. This is just the sort of music you would expect to listen to while when slugging it out with broadswords in blood and sweat and chainmail. Unsurprisingly, Field used ideas from his Lord of the Rings score, as “Gothic Power” (featured on his homepage), sounds remarkably similar. “Gothic Combat” was used as the soundtrack for a documentary on the game’s music. The documentary states that the music to a game is usually overlooked, and Field seems to have succeeded in creating a wonderful score that has so much to it, you can always find something new with each listen. The documentary also states that the music can either make or break a game (a bold statement, but one that holds some truth – bad music can make a game unplayable, but great music can make a game’s poor graphics seem so much better). Sadly, the game fell through for reasons other than its music – so this statement would appear to not be entirely true. 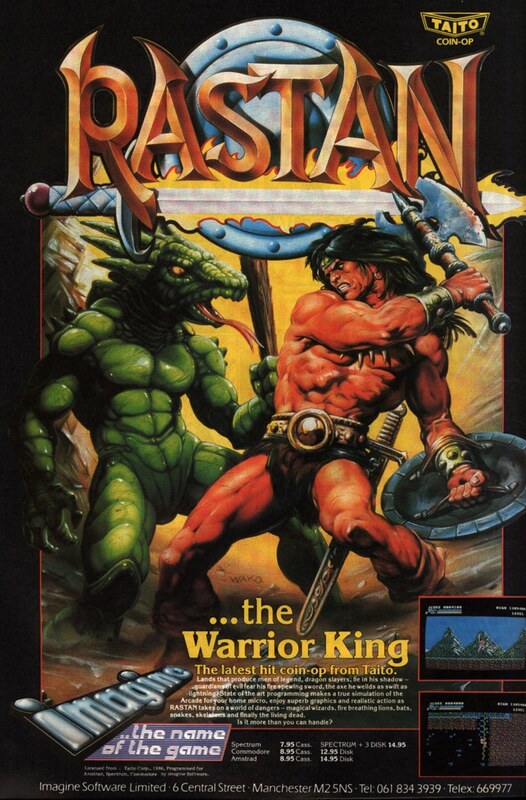 However, game gets minus points for crappy concept box art. The Ultima X soundtrack is at least 23 songs in length (I only have six). They were originally hosted on EA’s website, but have since been removed. You are currently browsing the archives for the Unreleased category.